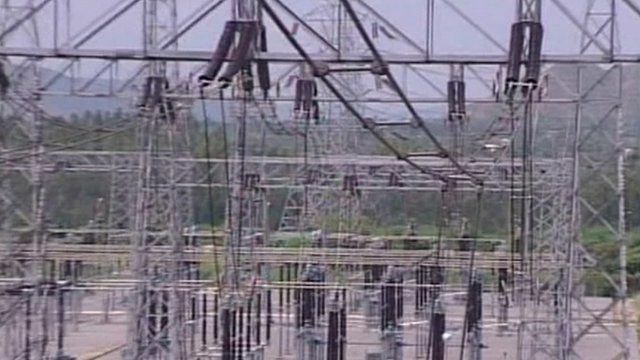 India power grid crisis deepens Jump to media player India is hit by a second day of power cuts as the northern and eastern grids collapse, leaving more than half the country without electricity. Massive power outage hits India Jump to media player A massive power cut has caused disruption across northern India, including in the capital, Delhi. A massive power breakdown has hit India for a second day running, leaving around 600 million people, half the population, without power. Officials said the northern and eastern grids had both collapsed and many emergency services are running on back-up generators. 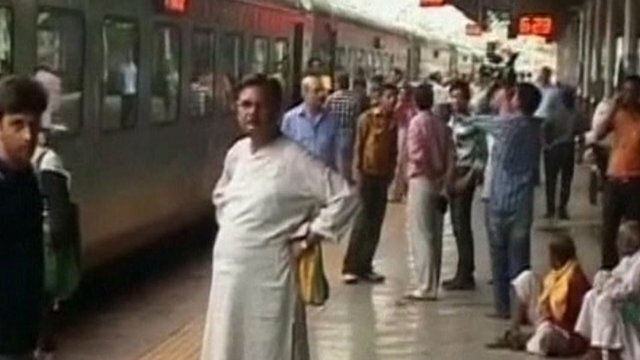 The BBC's Rajini Vaidyanathan said that one of the major concerns is the country's infrastructure, which has left many people unable to travel. She added that many smaller parts of the country do not have access to back-up generators.